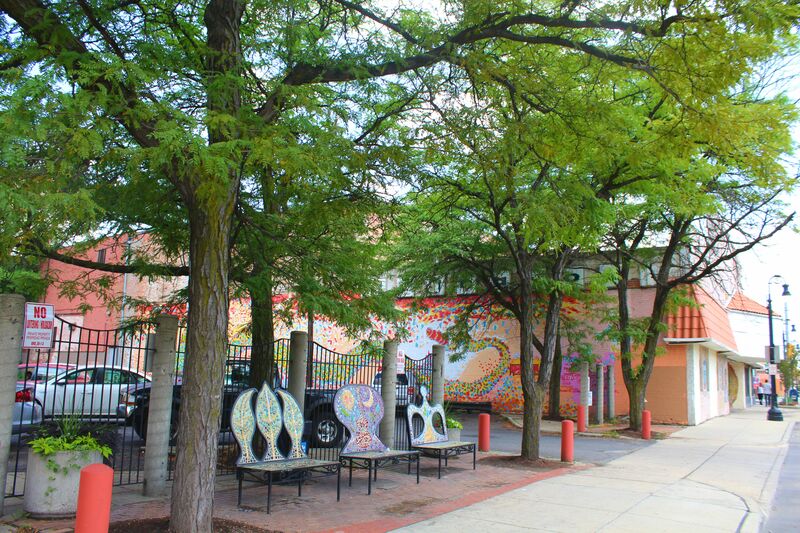 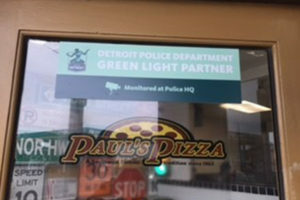 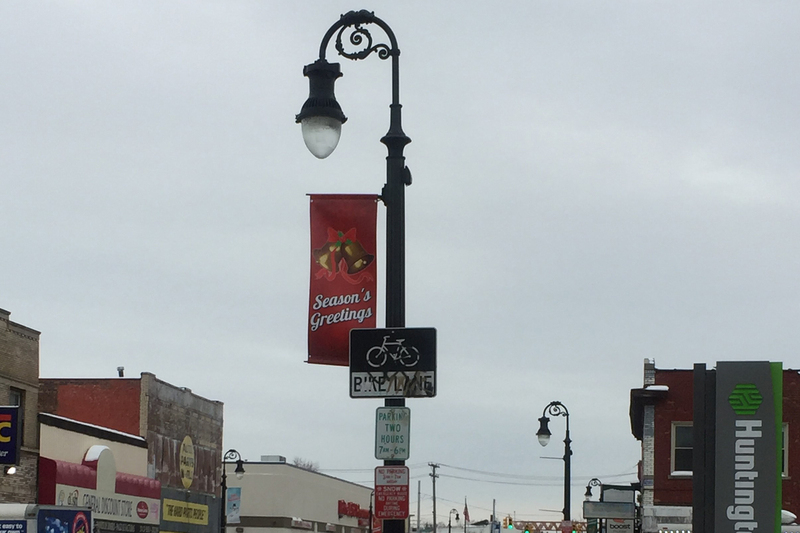 In mid 2016, the W Vernor & Springwells BID launched the Project Green Light Matching Grant Program to help business and property owners join a ground-breaking crime-fighting partnership called Project Green Light, which gives businesses real-time high-quality camera connections to police headquarters. 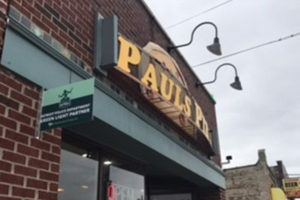 The matching grant program from the BID reimburses business owners up to half of their costs in getting the equipment needed to join the program. 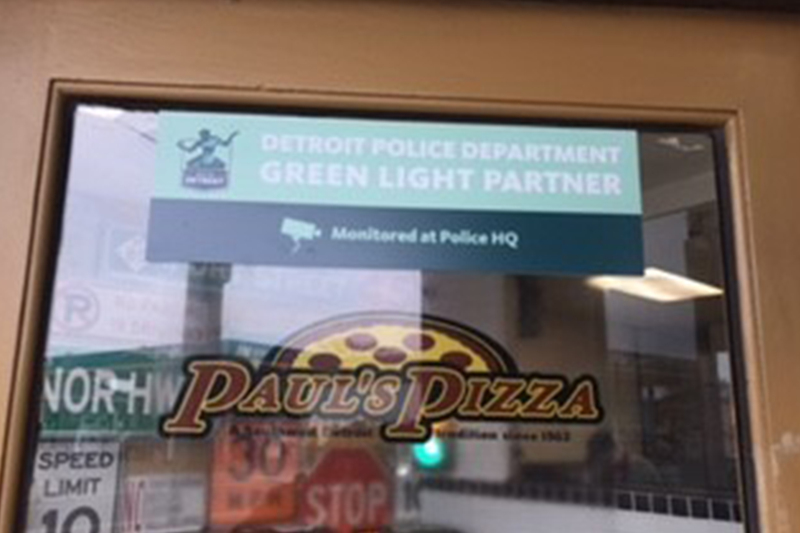 Cricket Wireless, Paul’s Pizza, and Sherry’s on Vernor were the first businesses to join the program and install the equipment. 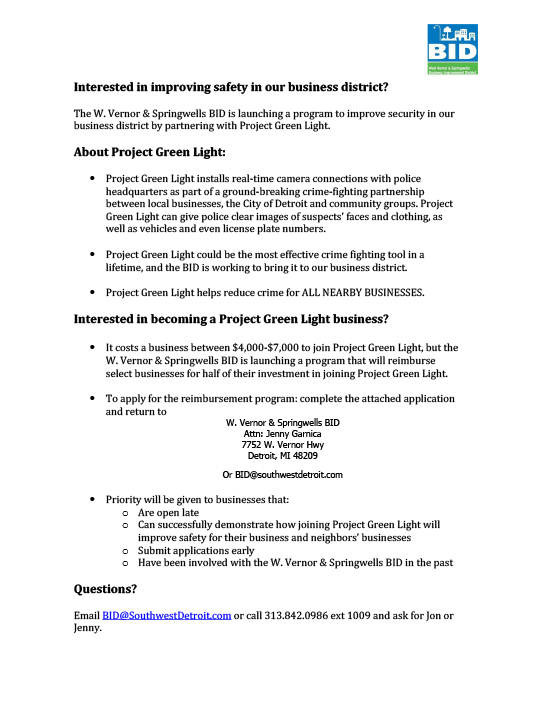 Several more businesses will be joining Project Greenlight this winter, and the BID is still accepting new applicants. 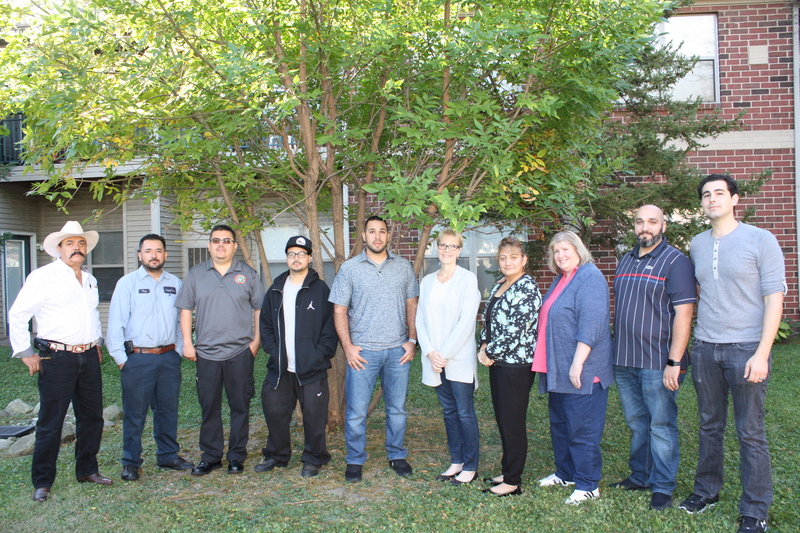 You can download and print the applications above. 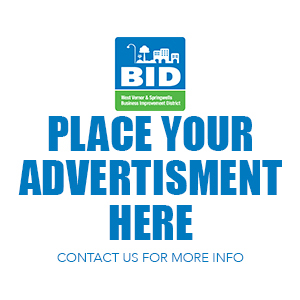 If you have any questions, call the BID at 313.842.0986 x1009 or email bid@southwestdetroit.com. 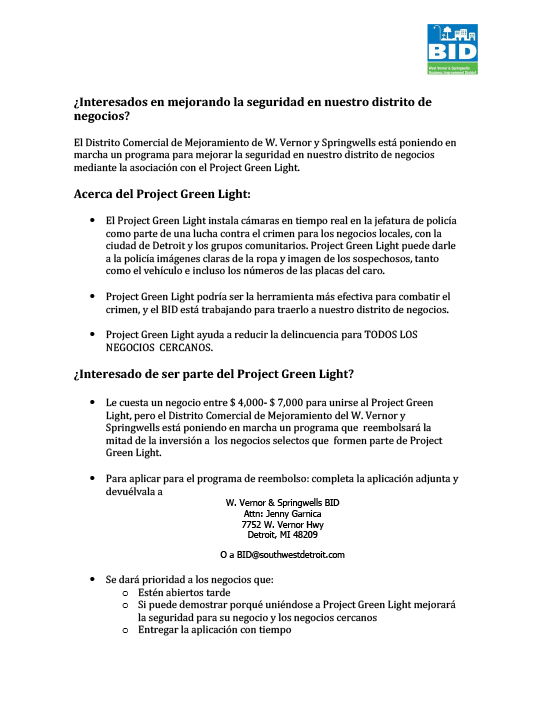 One Response to " BID Green Light Matching Grant Program "